Wheelchair ramps are the kind of thing most people don’t care about until they actually need them. But for anyone who has been knocked off their feet, or simply had to push a baby stroller around, these helpful little slopes and a well-placed elevator or two have the power to turn an impossible journey into something much more manageable. 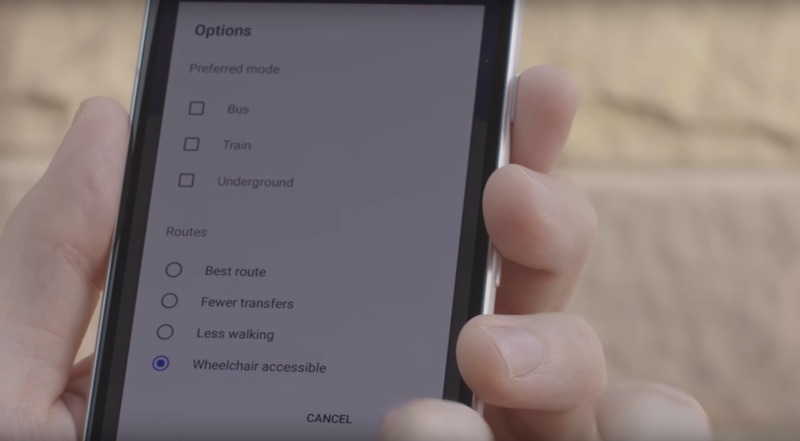 That’s why it’s nice to see that starting today, Google is rolling out a ‘wheelchair accessible’ routing option to Google Maps. Now, Maps can factor in the availability of wheelchair ramps and elevators when deciding how best to guide people with mobility needs from one place to another. To turn on this feature, enter your starting point and destination like you would normally, tap Options under the Routes section, and then enable the setting for wheelchair-accessible directions. 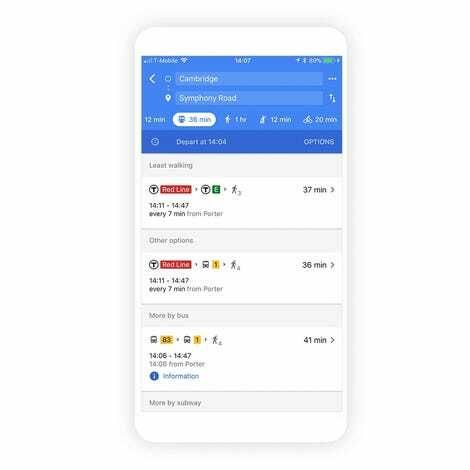 Initially, the feature will only be available in Boston, New York, London, Tokyo, Sydney, and Mexico City, though Google says it’s working with other transit agencies to bring more wheelchair-accessible routes to additional locations in the coming months. On top of working with local governments, Google says it’s using information provided by users in its Local Guides program to improve accessibility information in Google Maps, like whether a place has a wheelchair-accessible restroom or a step-free entrance. Spanning just six cities across the globe, this wheelchair routing update is still a far cry from wide-ranging coverage. But you have to start somewhere, and the sooner more places are covered, the better.